Surrounded by friends and family, celebrating with good food and drink, birthdays are happy occasions that we all look forward to. But new research suggests that, of all days, we're most likely to die when we're celebrating the passing of another year of our life. The study, carried out at the University of Zurich and published in Annals of Epidemiology, studied data from more than two million people over the age of 40. 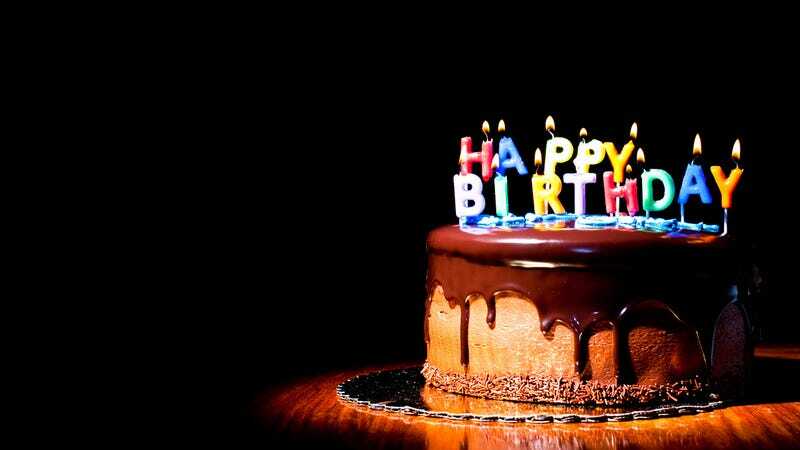 It showed that people are 18.6 percent more likely to die of heart attack on their birthdays, while the risk of stroke shoots up by 21.5 percent. There was also a 34.9 percent rise in suicides and a 44 percent rise in deaths from falls on birthdays. "It seems to be a valid finding... There are two camps [when it comes to explaining the effect] - one is the camp that suggests you eat too much and you're getting on a bit and that causes you to die. "The other is a placebo effect. You are knife-edged on death. And you kept yourself going until your birthday. You think 'that's it I've had enough I'm out of here'."